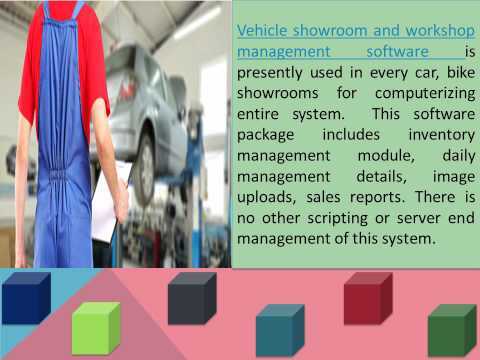 Automobile Management is a complete Accounting and Inventory management software. This innovative solution equips the businesses with powerful accounting and inventory management tools and features packaged in a single platform. This easy to use software comes with the most user friendly interface allowing the businesses to administer each accounting and inventory operation effortlessly. Automobile Management incorporates automatic calculation for the purpose of billing and provides various customizable reports for a clear status of the stock and other components. Bill against the Job Order or as Counter Sale Bills. 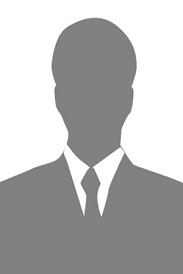 Bill as under Cash or Credit. Vehicle sale direct & through challan. Vehicle history card/ Stock/Sale report. At the time of issuing against the Job Order as under warranty/Taxable/Tax paid or being issued under as Foc. User Accounts and User Rights. Using automobile management software, a management team can easiily update customer’s information, vehicle information, payment details, Insurance details, take orders etc. Every features is covered under this software for maintaining the business smoothly. Easy to use and cheap in price. I am not happy with this Software. One of the best Inventory Management Software. It keeps the details of every bike and its part sales. They provide the graphical representation which is every easy to understand. The UI they have created is easily understandable and easy to use.